I'm still plowing through all the cards I got this weekend. 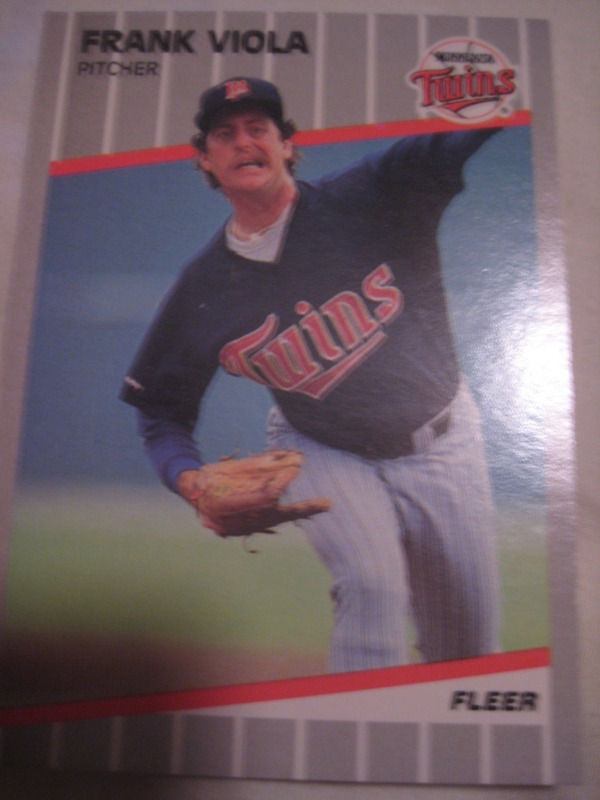 I got a huge amount of late-eighties Fleer. 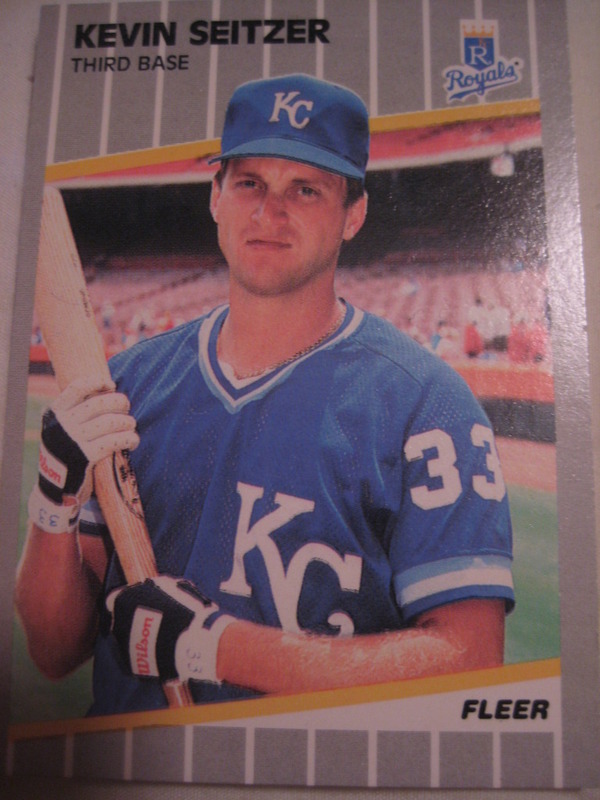 I got a 1989 Fleer Billy Ripken with the black box on the bat. As I already have it, it's up for trade if anyone wants it. 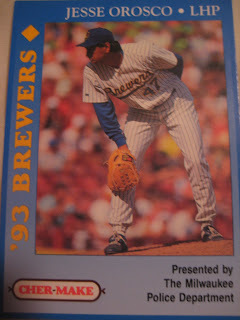 Speaking of up for trade, I also got several hundred 1990 Fleers that I would love to trade to someone who could use them. Surely someone must? 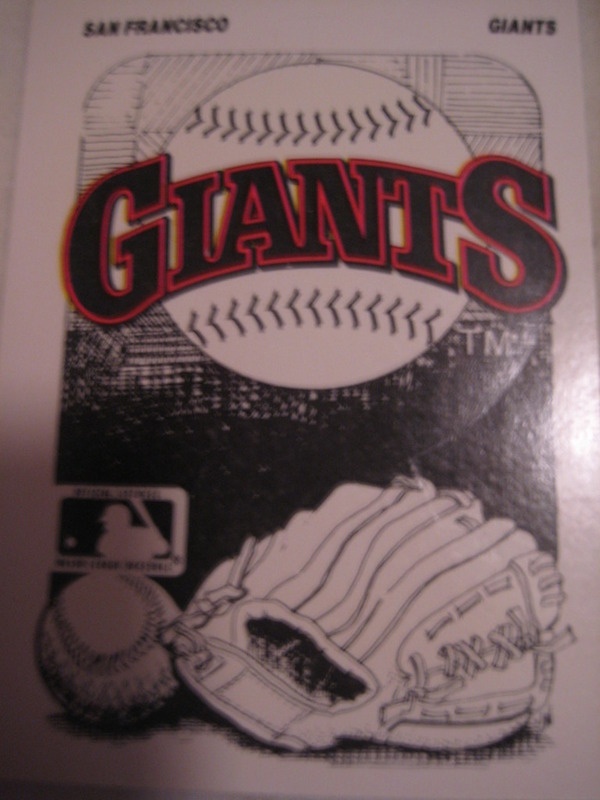 I also got dozens of the team stickers from that year which are actually pretty nice, and I've got plenty to trade. Now, on to the predictions. If Burnett bounces back and Hughes pitches like he did in the first half and Nova and Garcia are solid and Joba bounces back and Robertson's playoff meltdown was a fluke and Russell Martin bounces back and Teixiera hits in cold weather and Cano's 2010 wasn't just a career year and Jeter bounces back and A-Rod stays healthy and Swisher and Gardner's 2010s weren't career years and Granderson plays like he did in September, then the Yankees will be just fine. 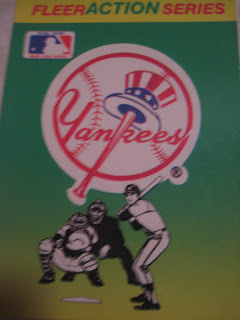 Unfortunately, it won't take to many of these what-ifs to go wrong for the Yankees to be a sub-.500 team. The Rays won 96 games last year. Yes, they lost their bullpen, but individual reliever performance always swings wildly anyway. Other than that, they replaced Carlos Pena with Manny Ramirez, arguably an upgrade, and replaced Carl Crawford with Johnny Damon, not a huge downgrade. Meanwhile, the Red Sox replaced Victor Martinez and Adrian Beltre with Carl Crawford and Adrian Gonzalez. They're upgrades, but hardly such huge upgrades that this otherwise-injury-riddled team should be prohibitive favorites. Good young talent but losing two of those mashers in the middle of the lineup really hurts. Bad teams that finish strong rarely carry it over into the next season. They have a lot of good young players and had a good off-season. Of course, if the Yankees make the playoffs, I'll be hoping the Twins do as well. Bad news when your best player is a barely-functioning alcoholic. Some good young talent but not a contender. Their good young talent is a bit behind Cleveland's. Even without Cliff Lee, this team is pretty scary. Maybe not as good as they once were, but not as bad as they looked last year. Good young pitching but not much else. 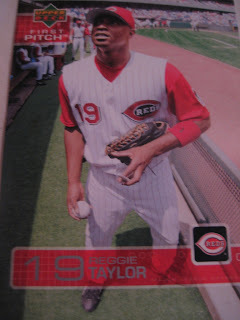 They need all those young pitchers to both stay healthy and keep their 2010 form to even have a remote shot. Halladay and Oswalt are true aces. Hamels and Lee aren't (especially with Lee not having the Yankees to kick around anymore) but barring big injuries to the pitching staff this team is good enough to hold off Altanta and Florida. Young teams that surprise one year usually regress a bit the next year as the league makes adjustment. Look out for the 2012 Braves, though. 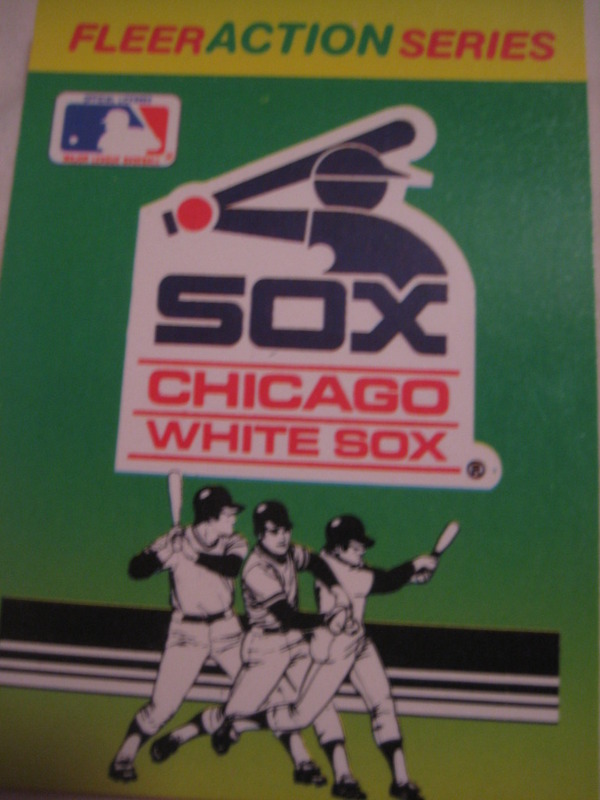 Early in the organization's history, they swung wildly between world champions and cellar dwellers. That pendulum seems to have stopped swinging right in the middle. They won't be as bad as everyone says, and could definitely be one of the surprise teams of 2010. Remember, this time last year Texas was facing bankruptcy and they did just fine. Signing Jayson Werth hurts the Phillies more than it helps them. Losing Wainwright hurts, but the Cardinals have enough pitching to compensate. 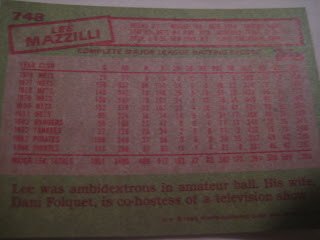 And what might Pujols do in a walk year? All of a sudden the NL Central is a pretty good division. Milwaukee is a good team and could easily win this division. 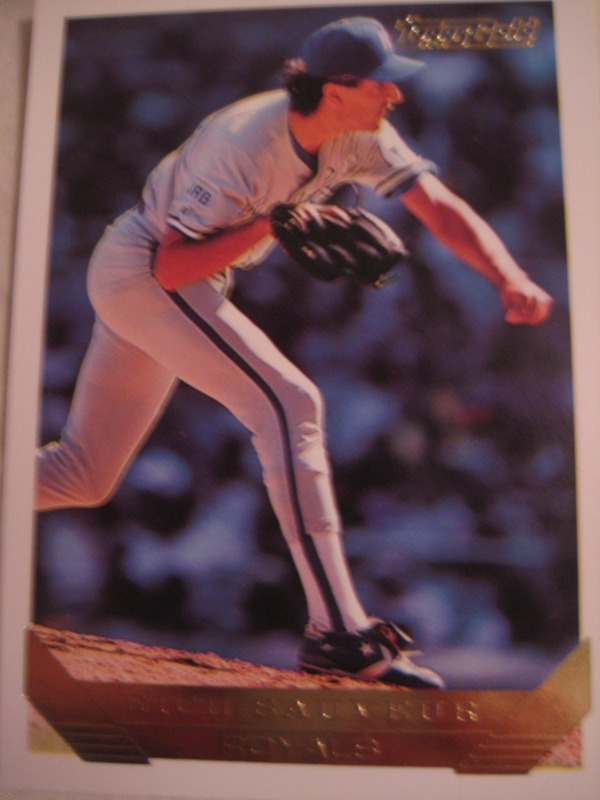 Greinke's injury is a bad sign, though. With some decent young talent and a manager in his second year, Houston could be a surprisingly good team this year. The Cubs seem to be a team in transition right now. Their veteran core doesn't seem like a championship team, though. Probably better to blow it all up and go into full-on rebuilding. I actually think that Pittsburgh had some pretty good young talent, but even if they improve by 20 games, which is a huge one-season transition, they'd still only be 77-85. I think we have to give the World Champs the benefit of the doubt that last year's successes weren't a mirage. Defending champions usually at least make it back to the postseason the next year. What a wildly streaky team. Very entertaining, and could easily put it all together and win this division. See Braves and Reds comments. See Mets comment. 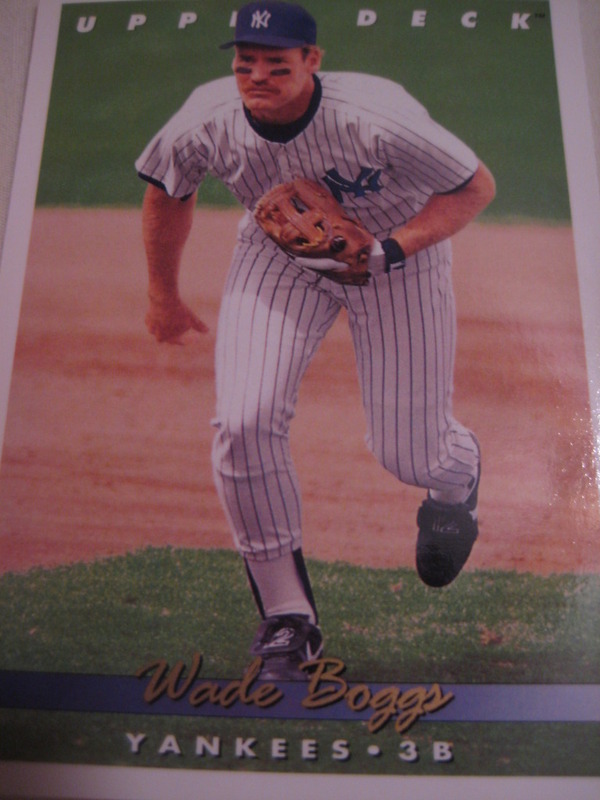 Actually, I may just be ranking them so low because I can't get used to seeing Mattingly in a Dodgers uniform. Ian Kennedy is the opening day starter. Nuff said. Now, these rookies and stars are of the Kirk Gibson/John Olerud variety, not the Cal Ripken/Derek Jeter variety, but I don't mind - I still needed a lot of these cards. Still, there is going to be a LOT of trade bait in here as well. 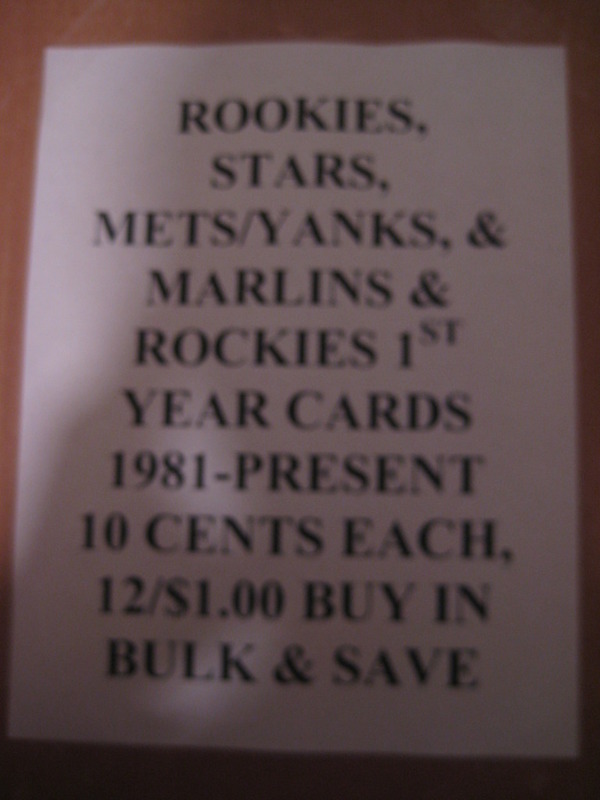 As the sign suggests, a lot of this trade bait will be Yankee cards, Met cards, Marlins cards and Rockies cards from 1993, minor stars of the eighties and nineties, and minor rookie cards of the eighties and nineties. 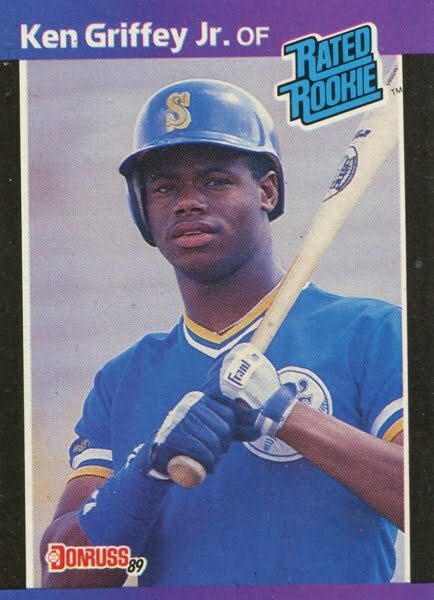 A lot of the rookies are things like 1989 Topps cards with the Topps Rookie Cup or 1991 Donruss series 1 Rated Rookies (of which there were like ten of each). Anyone interested in trading for any of this stuff, let me know! There were also a lot of cards from the parallel sets of the early 90s. I think 1994 Score Gold Rush is my new favorite set. It's hard to tell from a photograph, but when you get a nice brick of them, they glint like gold jewelry. I will have a few dupes of these to trade if anyone collects those or wants them for their team collections. 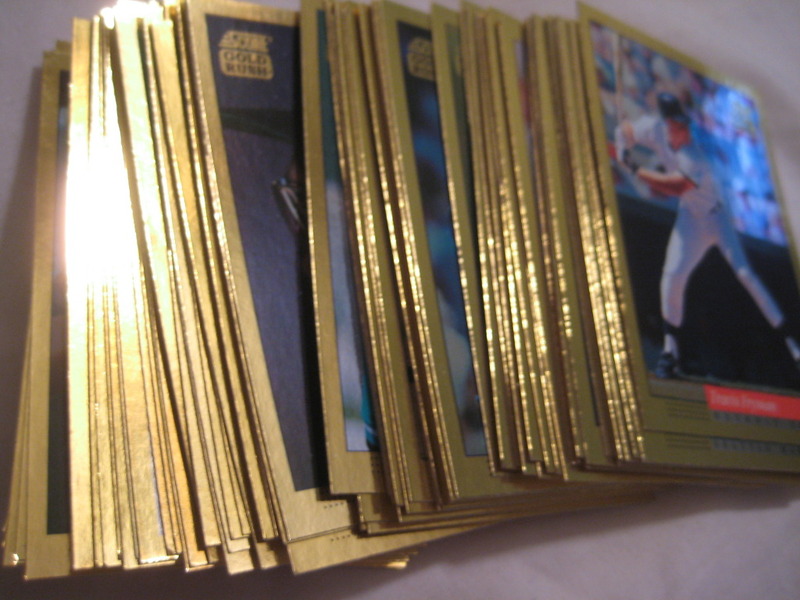 There are more dupes of 1992 and 1993 Topps Gold as well. Most interestingly, I got three copies of the notoriously hard-to-find 1993 Rick Sauveur Topps Gold, which means I have two to trade. 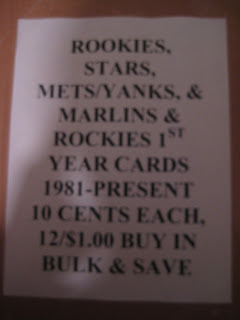 Royals or Mets fans who want to get a card of each player who played for their team may be interested in this card. 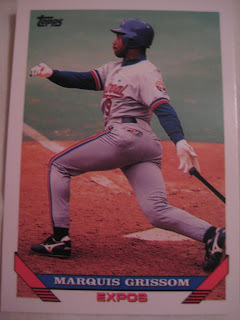 If you are not familiar with it, here is a great story about one Mets fan's obsessive quest to find this card. 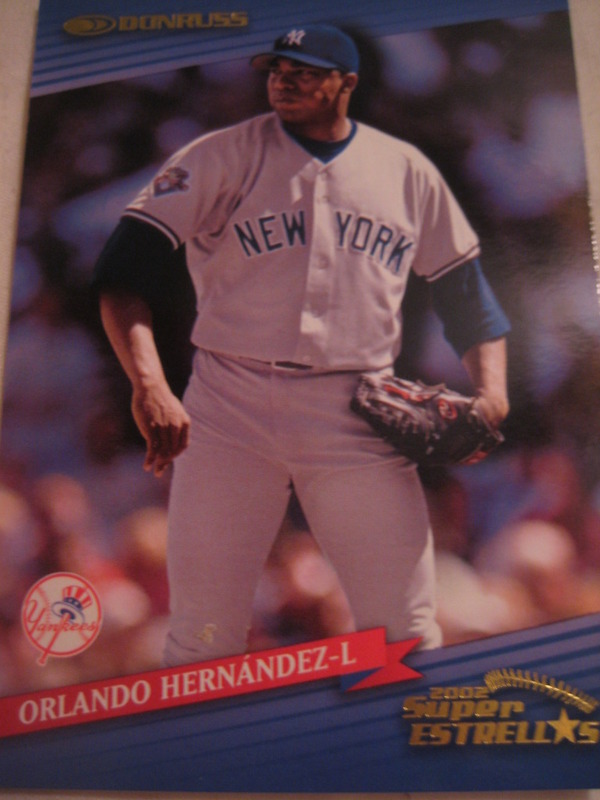 I also got plenty of regular 1993 Topps and have a ton of these to trade. 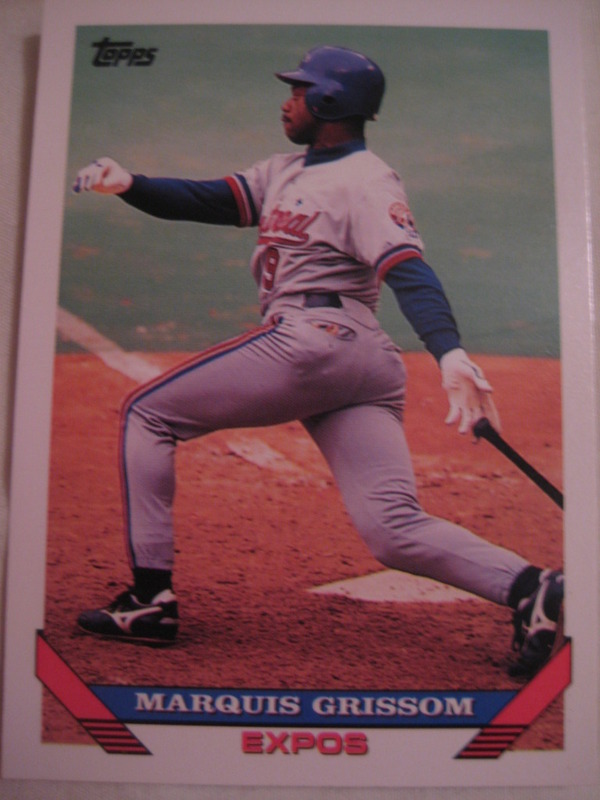 I also got one card I needed, Marquis Grissom. I'm now down to ten needs for this set. Does anyone have any of these to trade? 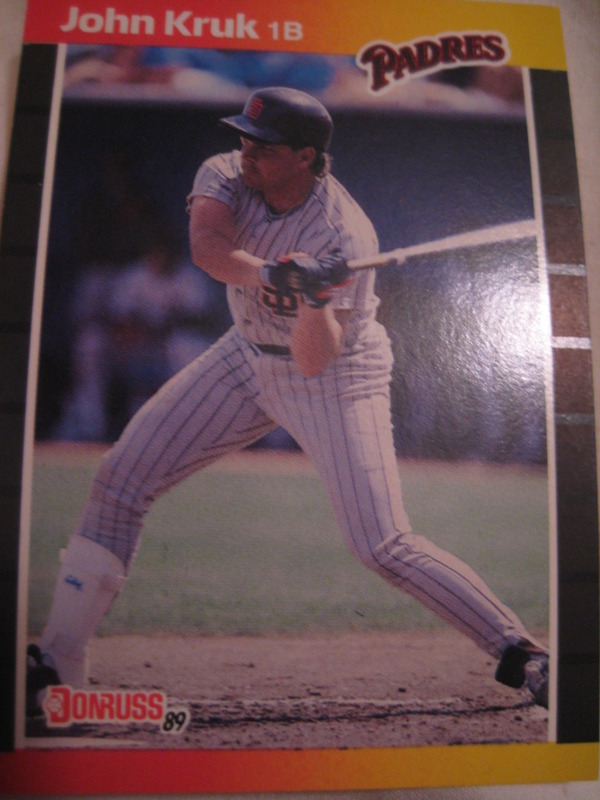 Also, with this John Kruk card, I'm down to five needs in 1989 Donruss. Does anyone have any of these to trade? 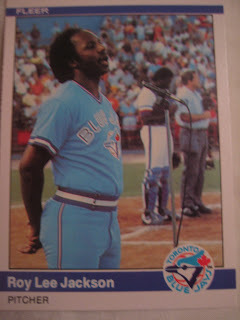 You know your haul was pretty great when you get not one but two different cards of players singing the national anthem. 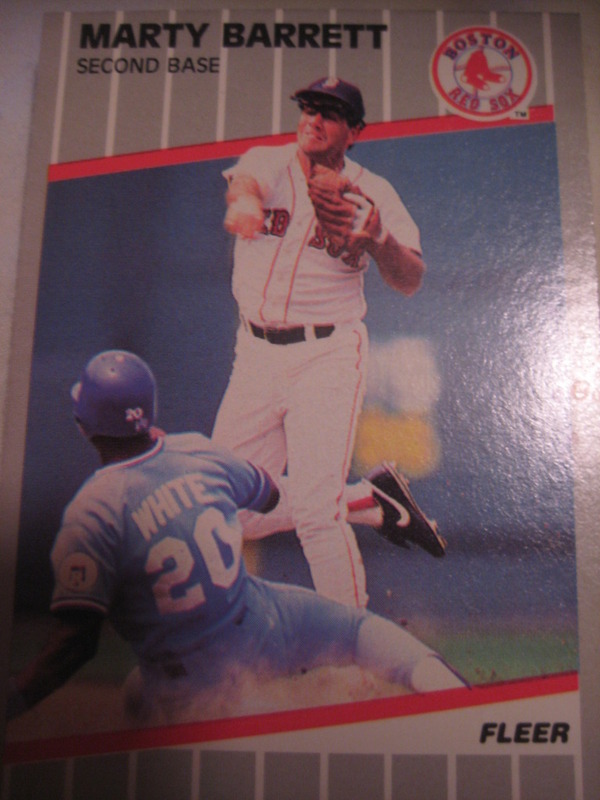 David Segui played fifteen seasons in the major leagues, hitting .291 with 139 HR and 684 RBI. Now a representative for the Marucci bat company, he kindly answered my questions about baseball cards. "I'm not a big card collector, although my kids do enjoy them. My favorite is a Seattle Mariner card where I'm signing autographs while my son Cory is beside me . He was 8 years old then. 19 now. 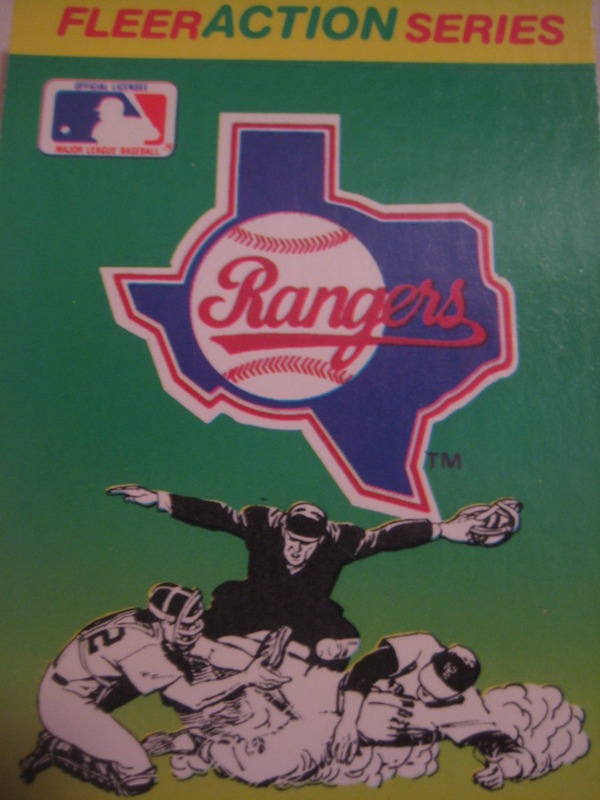 Enjoy the game either through your card collection or at the ballpark. " 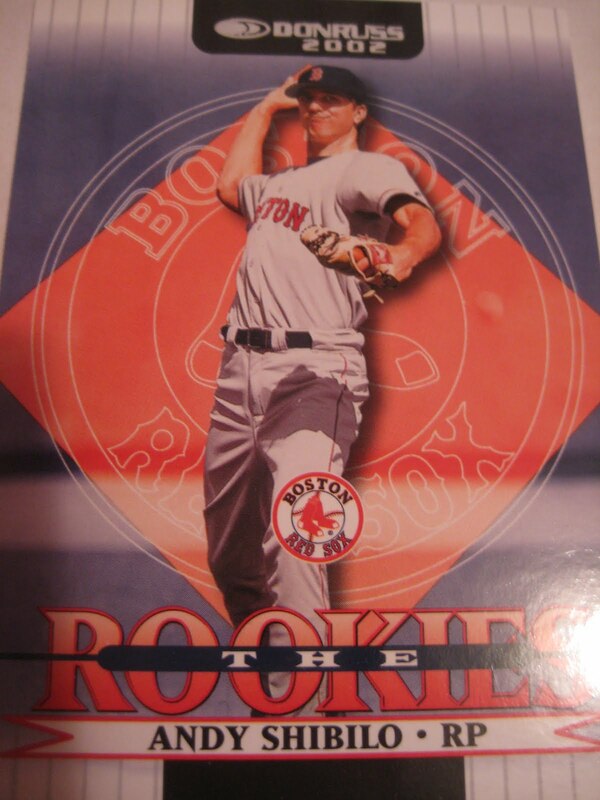 Hunter Jones was signed by the Red Sox as an undrafted free agent in 2005 and quickly rose through the ranks, making the major leagues with Boston in 2009 and Florida in 2010. He currently is providing pitching instruction at Pitch Like a Pro with Hunter Jones in Jupiter, FL while he rehabs from Tommy John surgery. 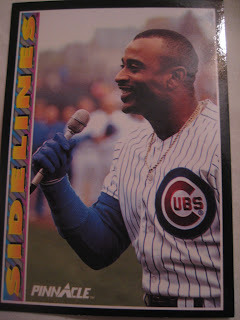 He kindly answered my questions about baseball cards. "When I was a kid my favorite ballplayer was Dale Murphy. 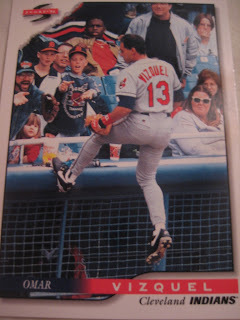 I remember going to watch him play all the time in West Palm Beach during spring training games. I tried and tried but could never get his autograph. He always seemed to stop one kid before me haha. Anyhow I've heard he is a great guy and lost the longtime childish grudge. 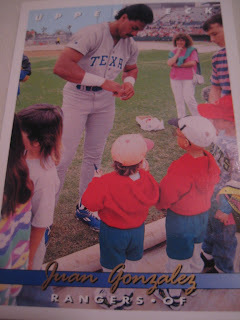 However, every spring I sign autographs until every kid that wants my signature has it." Thanks! 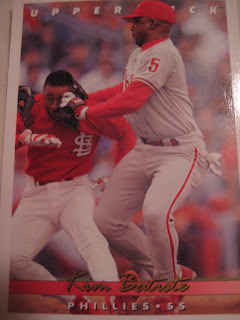 Here is a card of Jones from 2009 Topps. 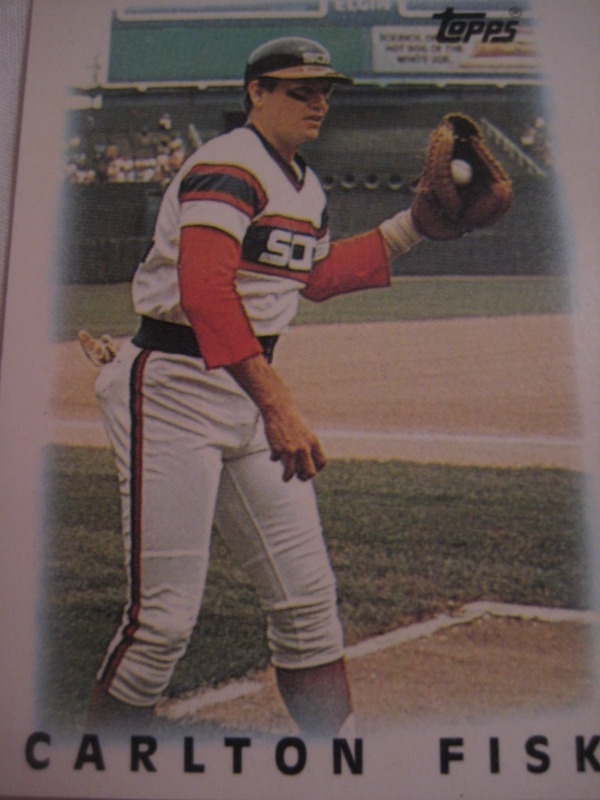 Andy Shibilo pitched 12 seasons of professional baseball, winning 35 games and saving 41. 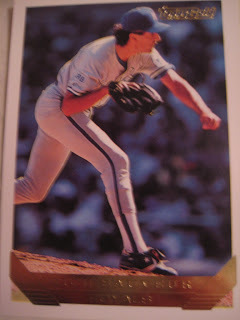 His best season was 2001, when he went 10-2 with 15 saves and a 1.96 ERA for the Padres' Lake Elsinore team. He kindly answered my questions about baseball cards. "I was a huge collector of cards in the '80's. I think I had nearly every baseball and football card from the decade. I even had a decent basketball card collection. 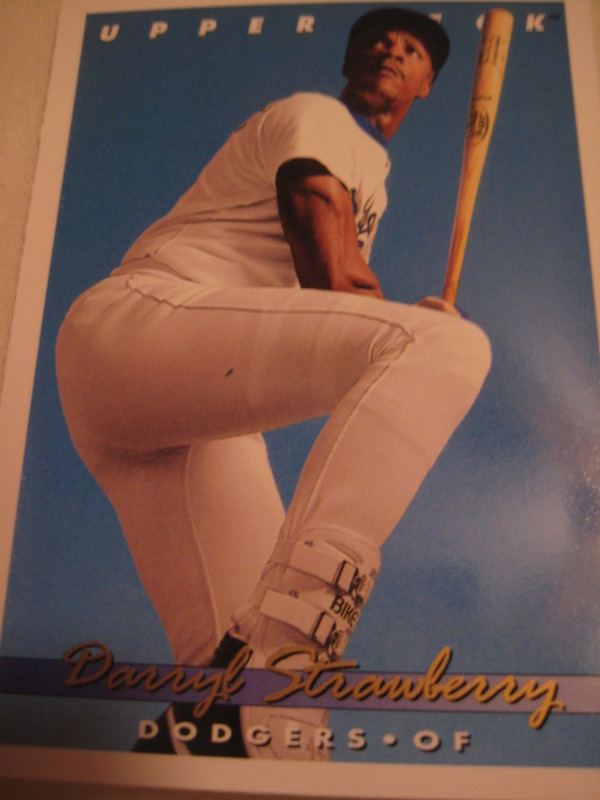 Growing up in NY, my favorite cards were Mattingly rookies, Strawberry, and Gooden rookies. 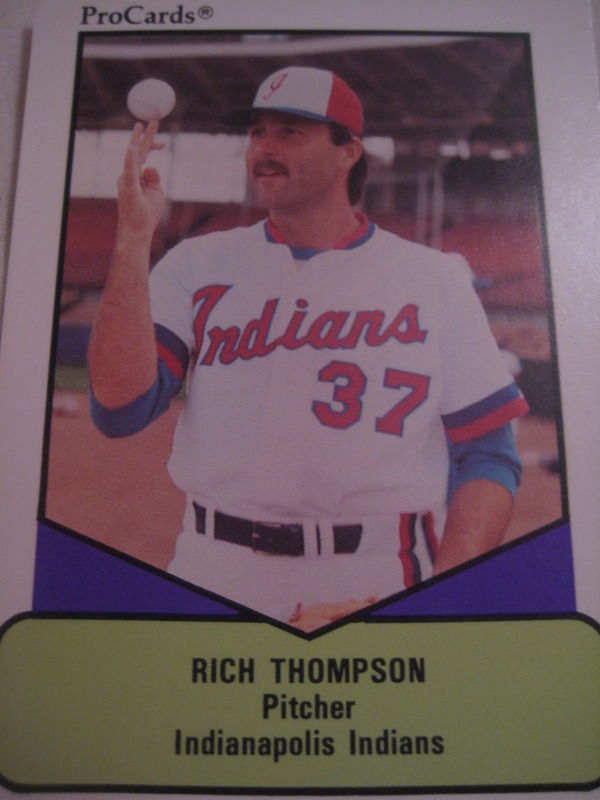 In particular, the 83 Topps Traded Strawberry was a prized possession of mine. 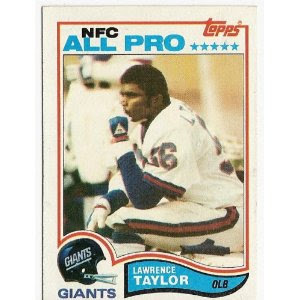 And you could add the 82 Topps Lawrence Taylor to that list. 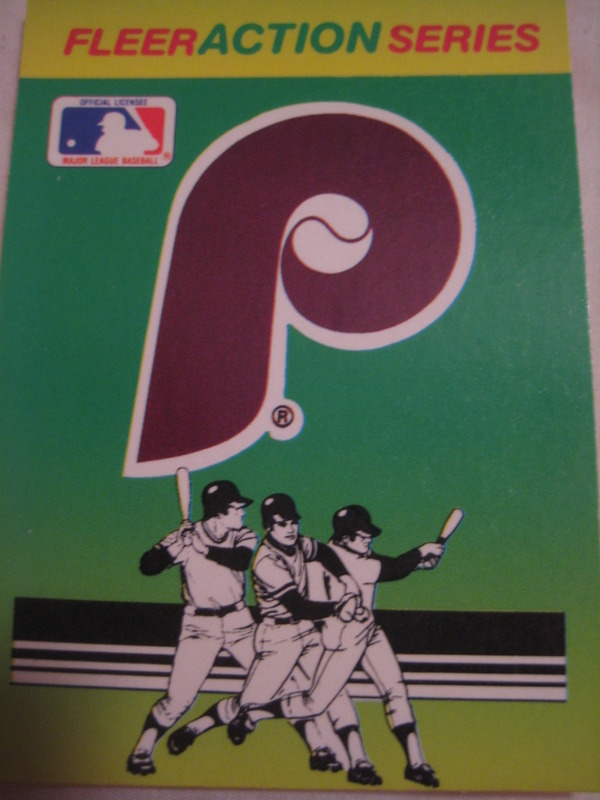 Those are all pretty typical of the period but one of favorite cards was unique. A 1982 Topps Pascual Perez error card (no position on bottom corner of card). For some reason, I thought this card was pretty cool. 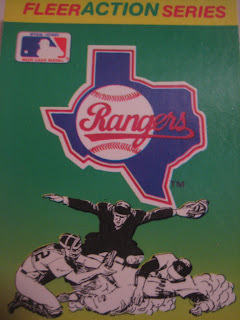 I even had the Topps baseball sticker sets and albums from the early to mid '80's. Add in the Hostess, Burger King, and Drakes sets and there wasn't much I missed during this period. Another memorable card of mine was a 1968 Bob Bolin. I bet nobody else has said that beside the Bolin family. My dad was a big Giants fan growing up so when we ran across this card at a shop, we had to get it. It was in poor condition so I think we paid about 5 cents. As a 10 year old in 1986, I regarded this 1968 card as an artifact. 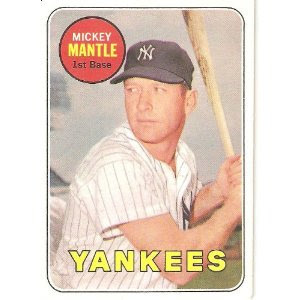 I thought any card from the era of Mays, Mantle and Aaron was sure to valuable." Thanks! I have one card of Shibilo, from 2002 Donruss Rookies. I recently won a 660-count box of cards from Cards on Cards for scoring high in his bowl game contest. I asked for a random assortment of minor league cards and mid-to-late 90's major league cards, and the results were awesome. 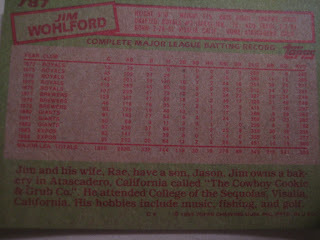 The one exception was to also include the 1986 Topps League Leaders card of Carlton Fisk, completing that set for me. 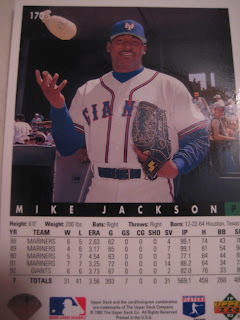 I chose this one to highlight before I saw last night's post from the Greatest 21 Days - who would think that this random card would get featured on two blogs in two days. The wonderful world of baseball card blogs! 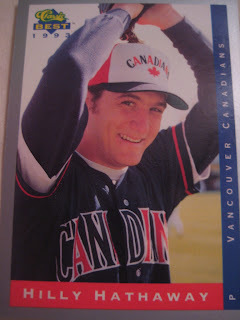 Nick Gorneault played ten years of professional baseball, mostly in the Angels organization, making the major leagues in 2007. 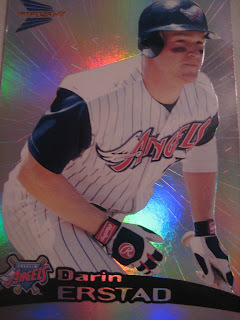 Now an Angels scout, he kindly answered my questions about baseball cards. 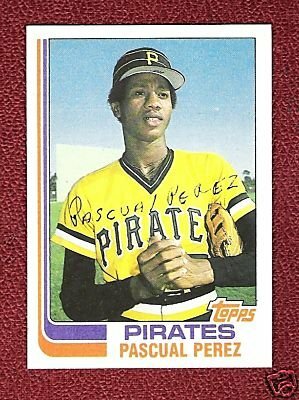 "I used to collect cards in my youth. I remember collecting them by the pack and getting so fired up when I got the Ken Griffey Jr. Donruss Rookie card. I would organize the cards by team and lineup. I loved it. 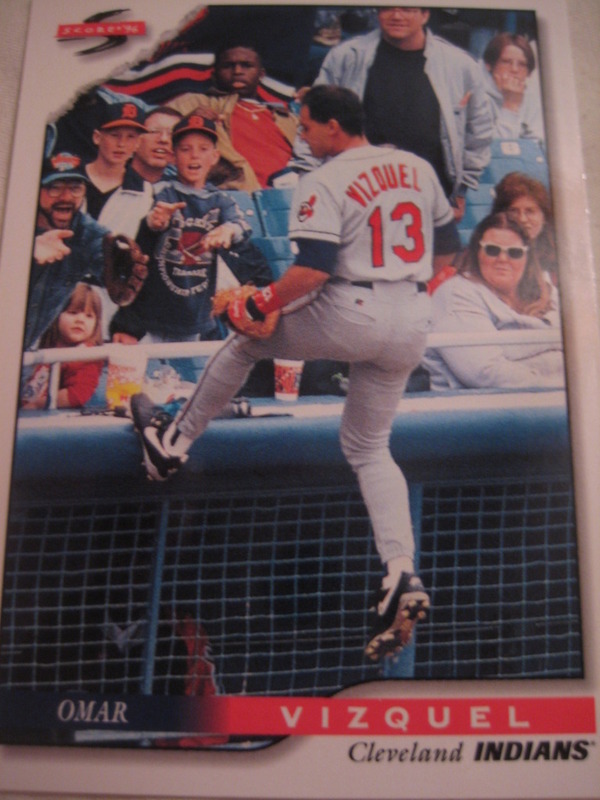 I loved collecting older cards. 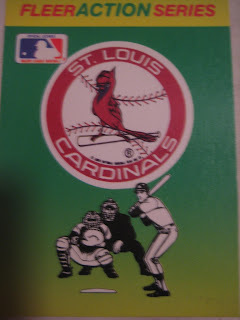 I have a Hank Aaron that I really thought was cool. 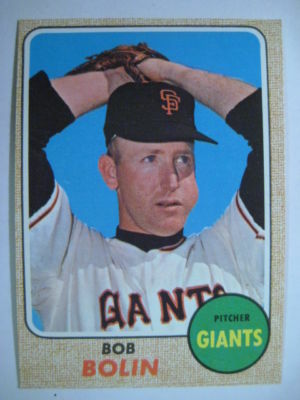 I no longer collect cards except the ones of myself." Thanks! Here is one of his cards, from 2004 Bowman. 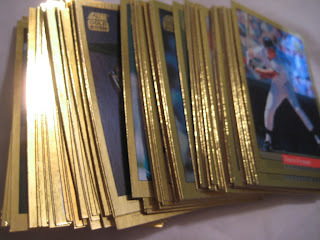 I sent Charlie at Lifetime Topps some Topps cards to fill his wantlists, and he sent me back a bunch of Upper Deck for mine. 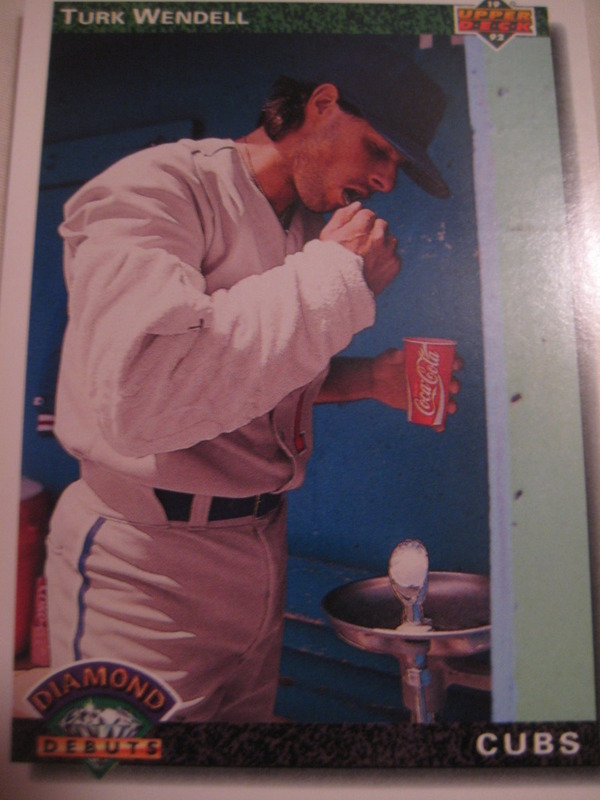 Highlights included the famous Turk Wendell toothbrushing card and several Yankees. A lot of these cards were from 1993 Upper Deck, which has arguably the best photography of any baseball card set ever. Here are some highlights. Danny Calcagno played four seasons in the Giants and Brewers organizations. 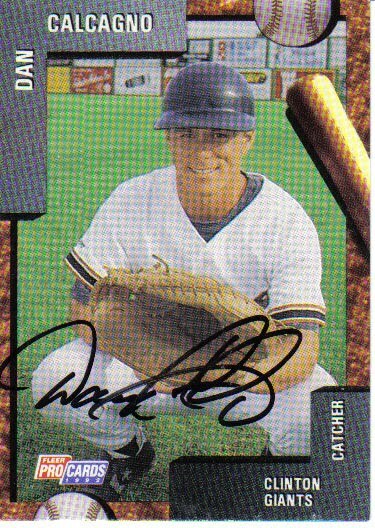 Now the head football coach at Chabot College, he kindly answered my questions about baseball cards. "I really don't have any stories about my own baseball cards. 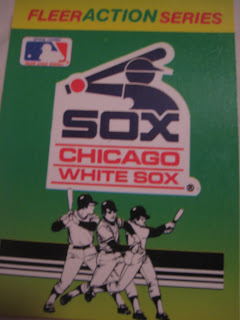 I did collect baseball cards growing up. My favorite card is my '69 Mickey Mantle." Thanks! 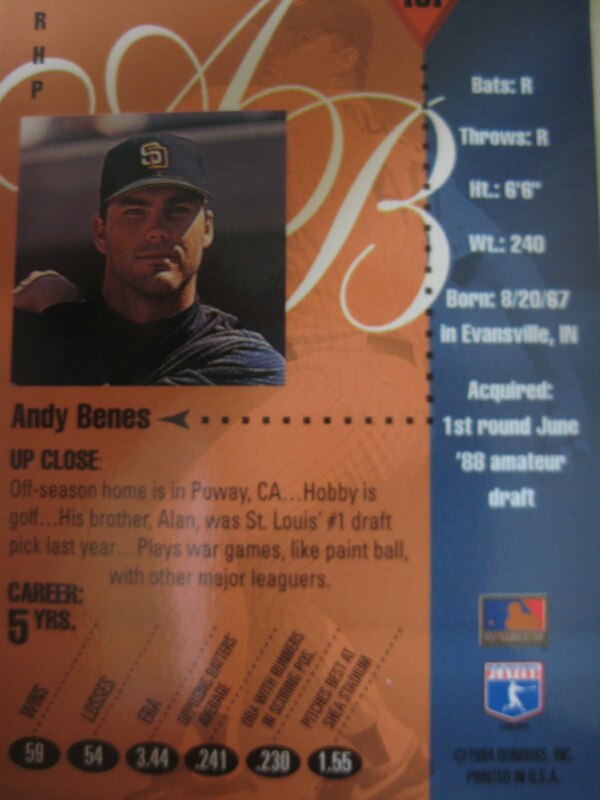 Here is his card from 1992 ProCards. 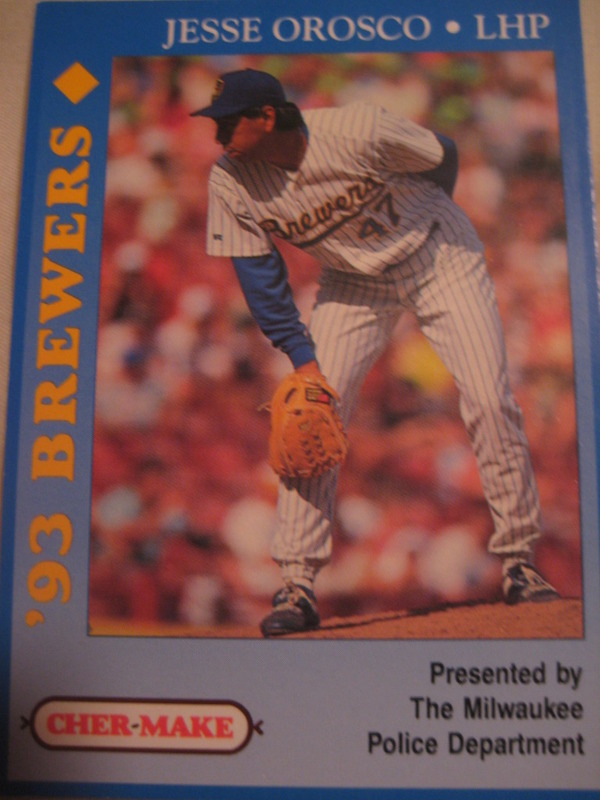 Jesse Orosco is presented to you by the Milwaukee Police Department. 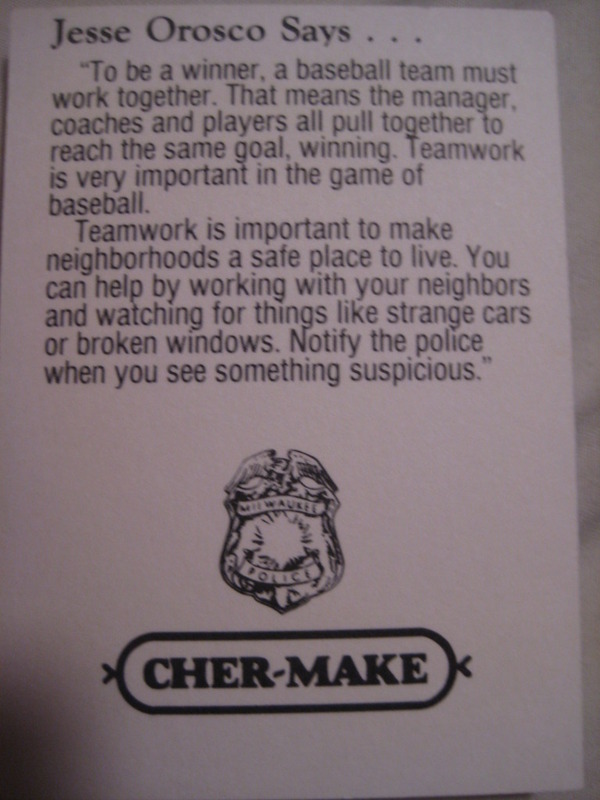 When not serving as Milwaukee's set-up man, Jesse encourages kids to rat on their neighbors. 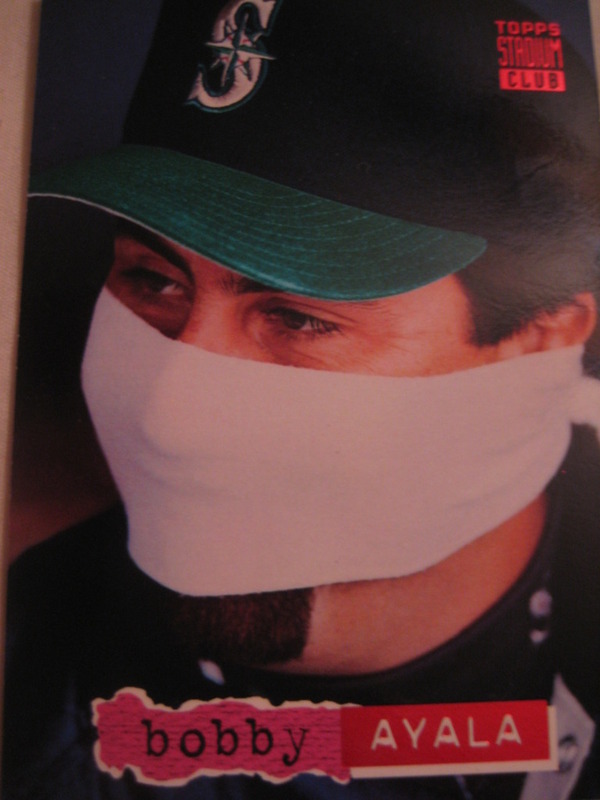 "Jesse Orosco says . . . '[watch] for things like strange cars and broken windows. 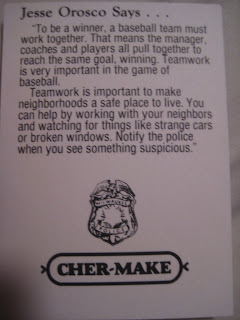 Notify the police when you see something suspicious." 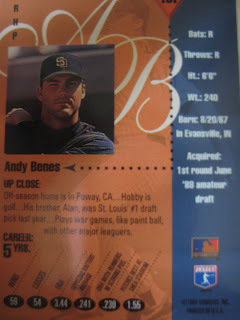 An interesting blurb on Andy Benes's 1994 Studio card: "Plays war games, like paintball, with other major leaguers." 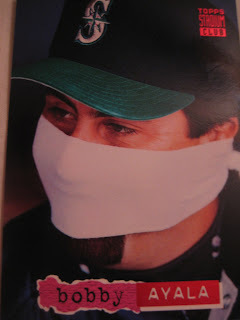 According to this 1994 article from a North Carolina newspaper, Benes's paintball teammates and opponents included Jeff Garner, Howard Johnson, Phil Plantier and Kurt Stillwell. It also lets readers who may not be familiar with this new-fangled sport that paintball is "an adult version of 'Capture the Flag.'" 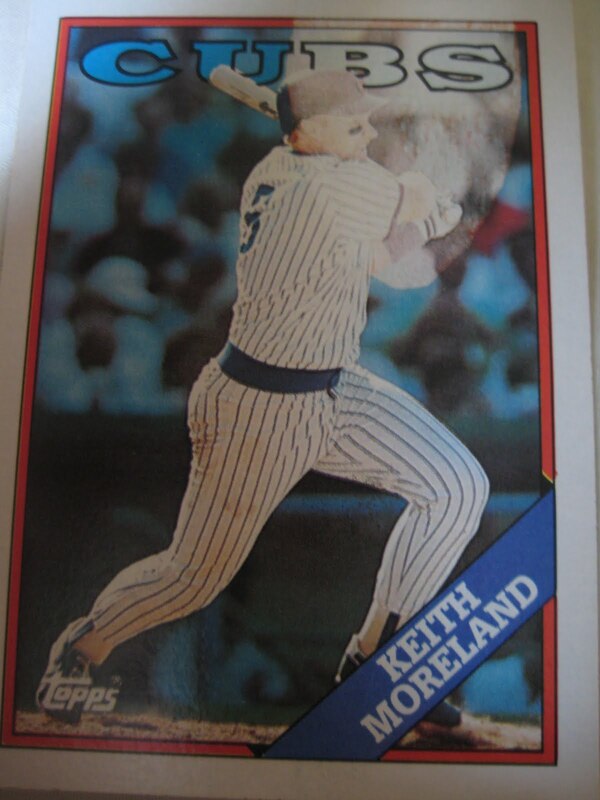 The most interesting card of the bunch was this Keith Moreland card with a weird printing error. 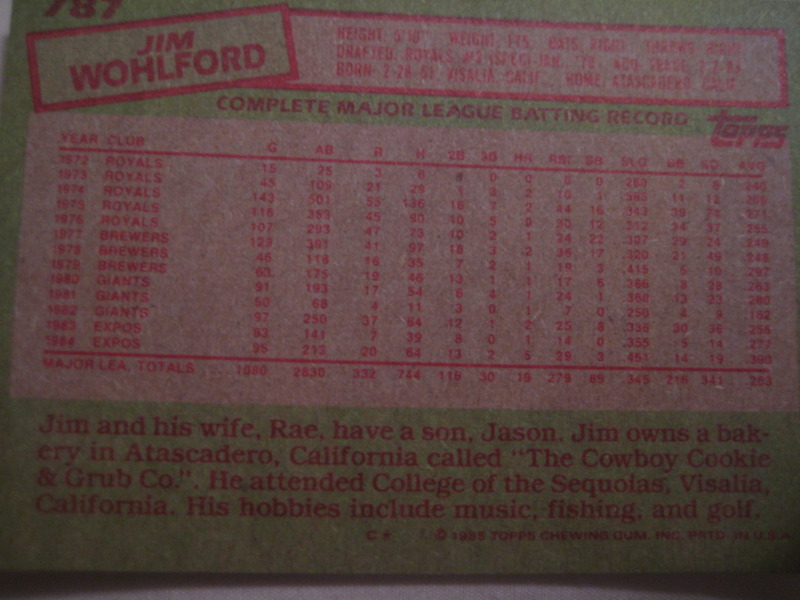 From Jim Wohlford's 1985 Topps card: "Jim owns a bakery in Atascadero, California, called 'The Cowboy Cookie & Grub Co."
I thought this sounded interesting, so I looked it up on the internet. Turns out I'm not the first to think to do that. An ESPN.com reporter did the same thing, in this undated article about cards. His reporting discovered that it was now owned by a woman named Kamber Doucette who had heard that the bakery had been owned by a ballplayer. The article also noted that you could now order online. 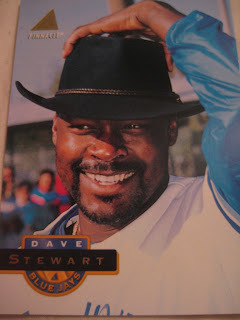 Since that article was published, the cowboycookie.net website expired and Kamber Doucette now runs a pre-school, so I guess that little bit of baseball history is no more. 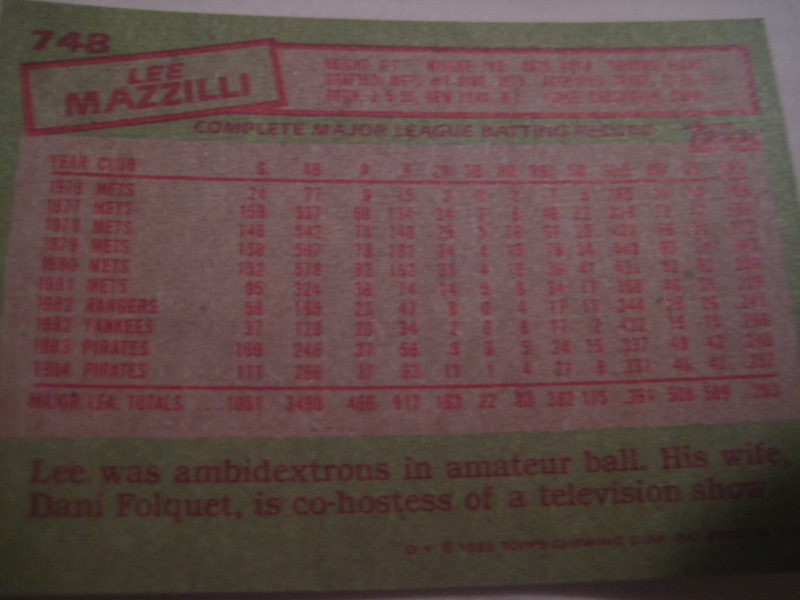 The back of Lee Mazzilli's 1985 Topps card notes that "his wife, Dani Folquet, is co-hostess of a television show." I looked up Dani Folquet and found this very interesting article from a 1982 issue of Cincinnati Magazine. The name of the article is called "Wopsie-Daisy" and notes that she was fired from a Cincinnati morning news program in 1979 when "she introduced Midday's weatherman, Garry Rizzo, with a word that rhymes with slop." 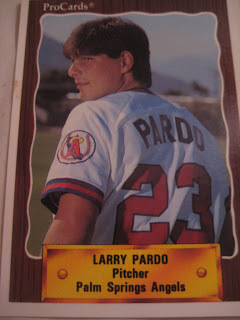 Ironic, then that she married an Italian baseball player when she moved to New York and became co-host of PM Magazine. Also interesting is the magazine's description of Folquet. The man who every girl in New York wanted ended up marrying a woman described as "pert and bouncy, with a kind of sexless, pixie attractiveness." I guess she was a breath of fresh air from all of those groupies? Check out the photo Topps used for super veteran Sparky Lyle in 1983. It's so obviously fake! 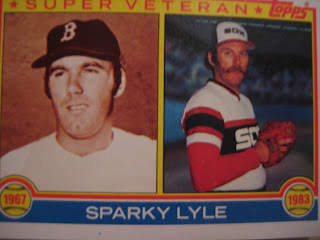 By the way, which is weirder, seeing Sparky in a White Sox uniform or seeing him in a Red Sox uniform and with no mustache?